Yes! Google voice search has gained popularity because people are a little bit lax when it comes to expending the energy to use a keyword search. On the other hand, it is just the nature of Google’s never-ending attempt to allow people to use the Internet with greater ease. Semantic search is also an element that inspires people to search with familiar conversational phrases and long-tail keywords. Add to that the fact that millions of people choose to search the Internet with their mobile device. Today’s software and technology wants to get information into the hands of people quickly, and without having to type. As such, as much as 20% of all searches conducted now are through voice applications on mobile devices. It will only be a matter of years before the percentage edges up around 50%. Of course, Google is already rewarding responsive websites. These are designs that respond equally well to a search on any type of mobile device or laptop. 1. 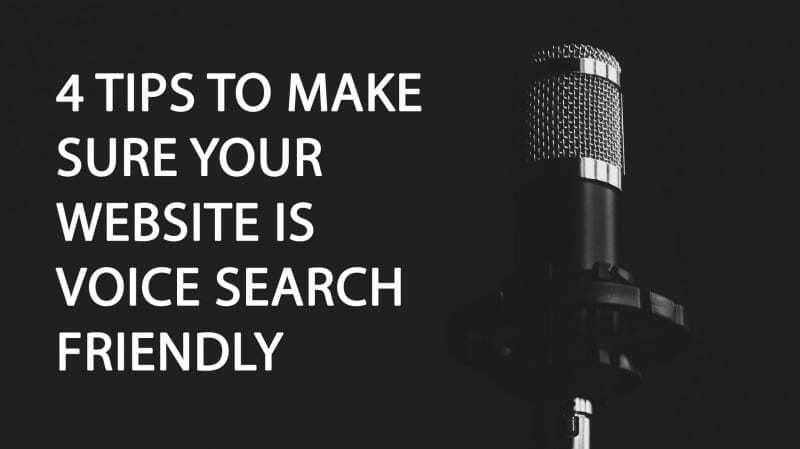 Optimize your site content for normal conversational search patterns. This means including content that is both specific and intuitive. More specific questions tend to lead to more specific answers. It’s the same in life. This is where long-tail keywords and conversational/specific questions come into play. It will take some honest research on your behalf, but it will be time well spent on your end. You may want to create a “frequently asked questions”, FAQs, page for reference. It was the release of Google’s Hummingbird algorithm that moved the world closer to latent semantic indexing. This type of content will include any content/information relative to the original keyword theme. Google ranks this type of content higher. 2. Optimize your company’s content for local search. A multitude of voice commands have local intent. If you have a physical location, local optimization is the way to go. People, with mobile, shop for products and services on the go. Plan to list your local business in legitimate local directors. Include the business name, address, phone number, and website address. Also consider a Google Plus page, and update your social media footprint on a regular basis. Ask customers for reviews and keep an eye on the competition to learn how they optimize their own site and listings. Google’s Business Center is an excellent way to learn how you can connect with Google to promote your local or online business. 3. Take a closer look at search stats. If you haven’t claimed your My Google Business Listing, you do not have a moment to waste. As mentioned, a large number of voice searches are local in nature. As such, a listing can help you compete with competition when people search locally for products or services listed in your category. It makes all the sense in the world to keep up with the latest digital marketing trends. While it is a critical endeavor, there are millions of businesses still behind the curve. There are also those businesses who take full advantage of the latest tools to remain competitive. Your company should be one of them. 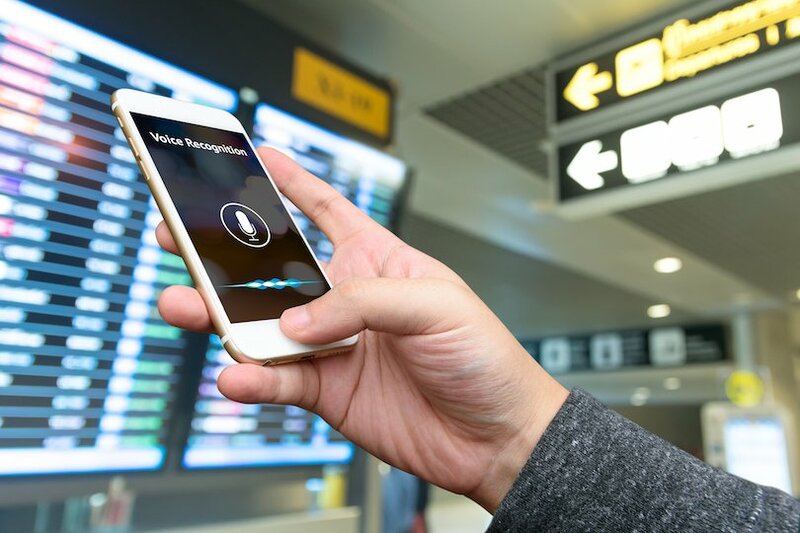 Can Voice search be “SEO’d”?